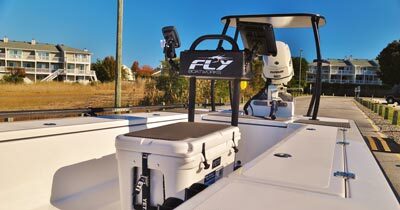 The F-18 excels in varying environments and conditions, allowing you to push the boundaries of what you thought was possible in an 18' technical skiff. To really appreciate the F-18 you need to see and experience it in person. But until then, these images will provide a glimpse of what you're in for. We don't just build boats -- we collaborate with you to make your vision a reality. Let us know your ideas and we'll work with you. 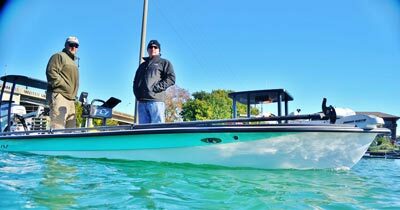 Fly Boatworks is a young company built on a generations-old tradition of fishing, hunting, and appreciation for the great outdoors. From duck hunting in the Dakotas, to bow fishing the backwater branches of the Missisippi River, to stalking bonefish in the Keys, our passion is being on the water. 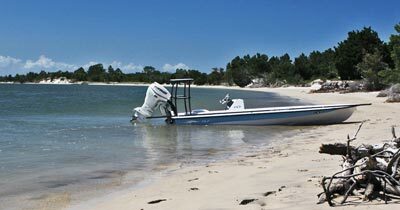 After years of collaboration, building and testing, we are proud to introduce the F-18 Series skiff. 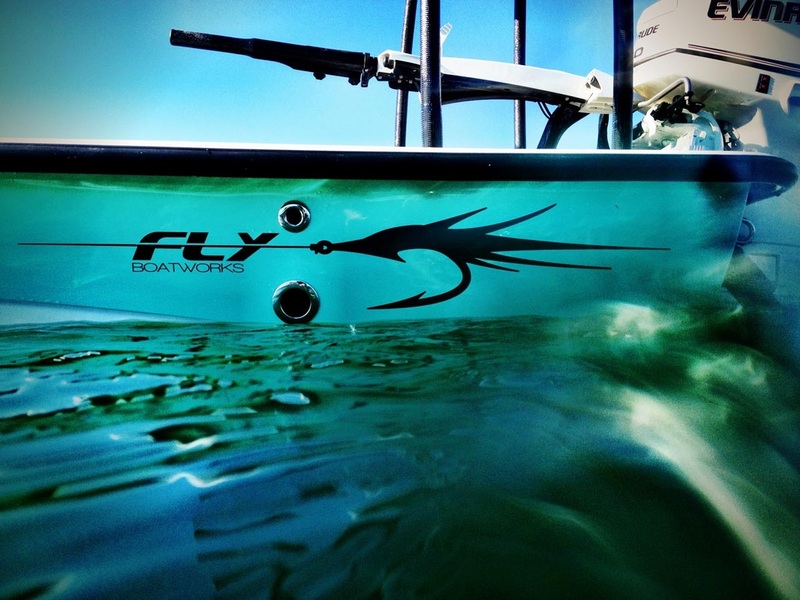 Copyright © 2017 Fly Boatworks All rights reserved.